We spent every moment we could on her – a total of 30 days & nights of moments! 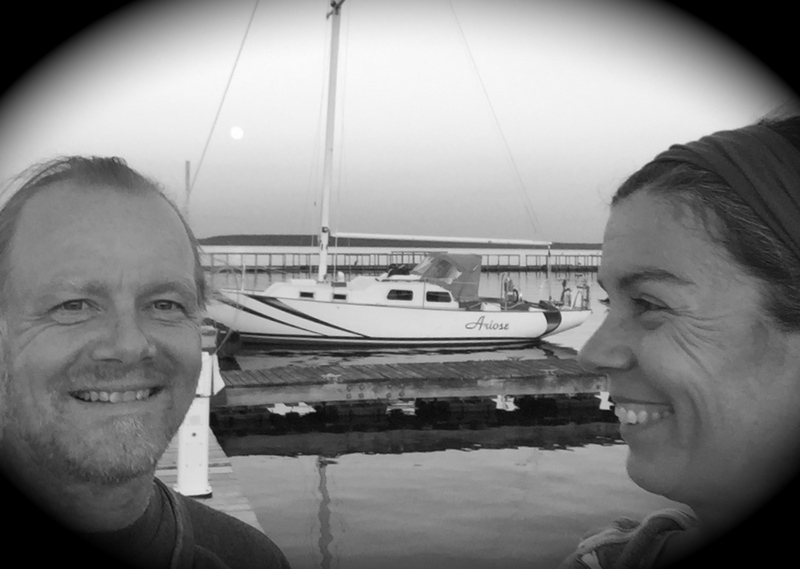 Usually we would meet Friday evenings for dinner aboard while we reconnected after our separate work weeks. We would then enjoy 2 days of exploring the lake and anchoring out. Sunday evenings inevitably arrived too quickly and we would reluctantlydrag ourselves off the boat and back to real life. We packed in a lot of new sailing experiences, familiarized ourselves with Ariose’s quirks and learned about a few of our own.